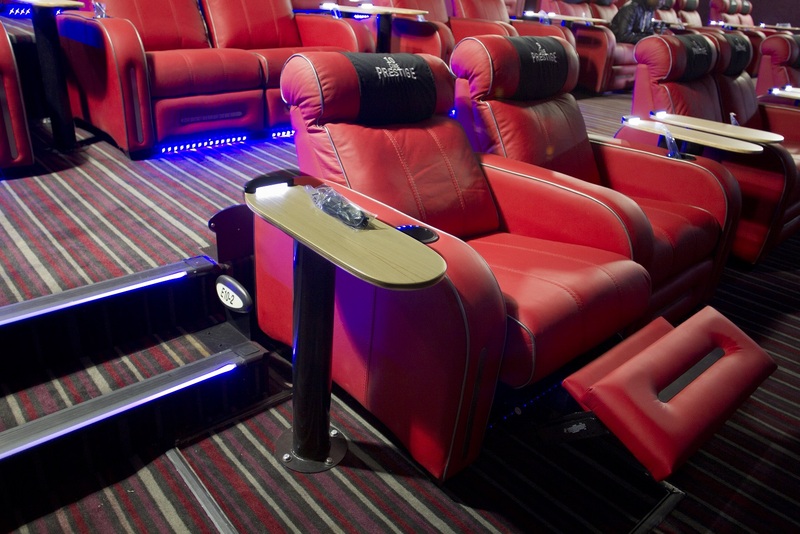 Ster-Kinekor recently unveiled another Cine Prestige cinema, or as I’d like to refer to it, the Prestige Experience. Located at the Cresta Shopping Centre, I couldn’t help but feel like there was something about this particular Prestige Experience. It probably has something to do with the fact that it’s only recently been unveiled with the whole cinema revamped complete with new experiences that include new hi-tech payment methods…quite fancy. You probably might be thinking, why write about something (Cine Prestige) that was first officially announced back in 2012? Why, you ask? Well, I felt like it and that’s why. More over though, as mentioned above, the experience at Cresta is something a bit different and that much more special. Lucky enough to be invited by Ster-Kinekor, I went through to go check out the new Deepwater Horizon flick which I wrote a little something on here. I still reckon the best way to watch any movie is via IMAX however there’s something quite unique, comfortable and might I say, classy about Cine Prestige. For those who haven’t experienced it yet; Prestige enables you to relax in the large red leather chairs that come complete with a control panel that allows the seats to change position and recline at a touch of a button. It doesn’t end there as just outside the cinema you can indulge in one of the many delicious gourmet platter options available. Yes, that’s right, actual food! Ranging from coffee to cake, right down to the usual soft drink and freshly-popped popcorn options. The experience doesn’t end there as there’s also another exclusive option on offer. 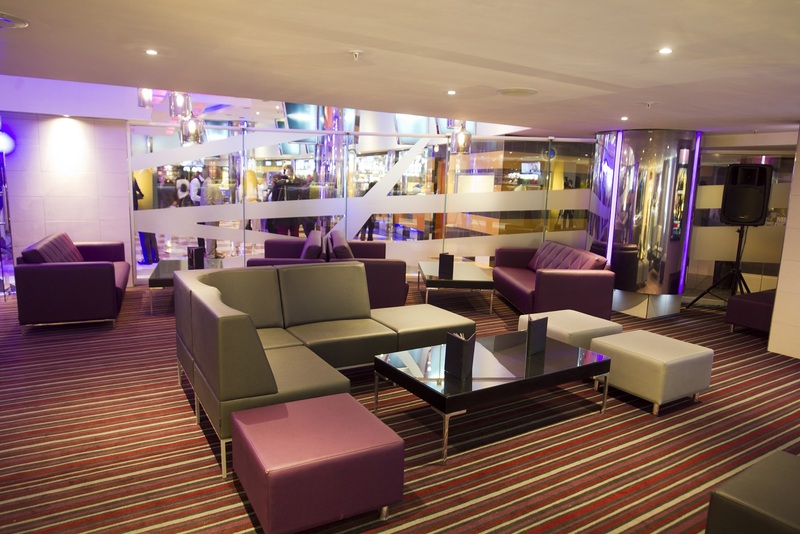 Simply referred to as the VIP lounge, this option also offers the very same delicious platters of food with the difference being that you can order and enjoy these whilst watching the movie inside the cinema…something we also got to experience. If you are as crazy about movies as I am or simply just want to experience something new (after all, why not?) then Cine Prestige is worth checking out. Thank you to the guys at Ster-Kinekor for making me (and my partner) feel not only very important but also, very classy.